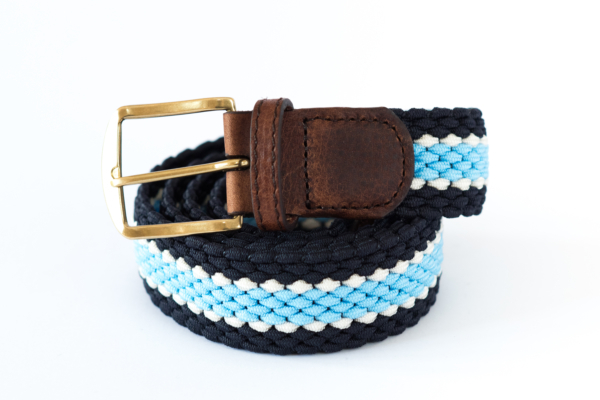 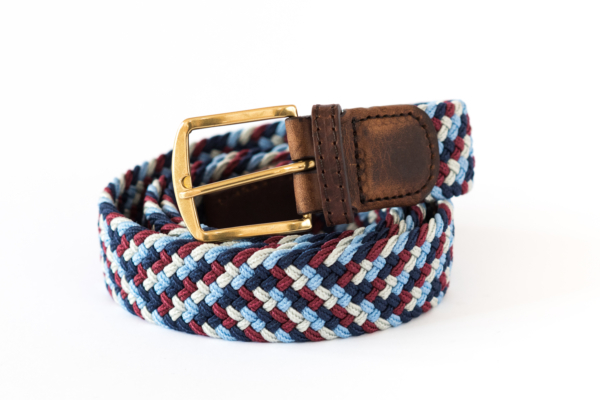 Choose an option Waist 28/34" Waist 34/40"
A collection of woven fabric belts with leather trimmings – add a splash of colour to your outfit. 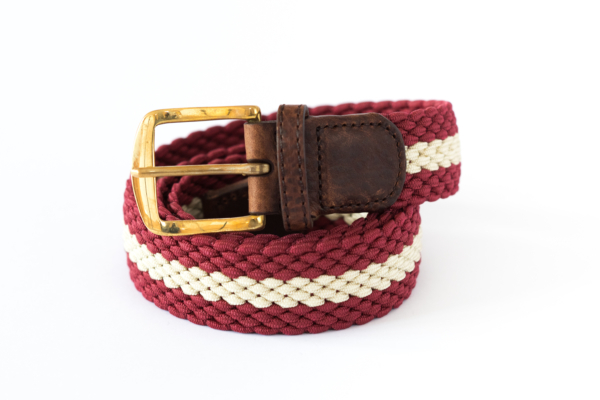 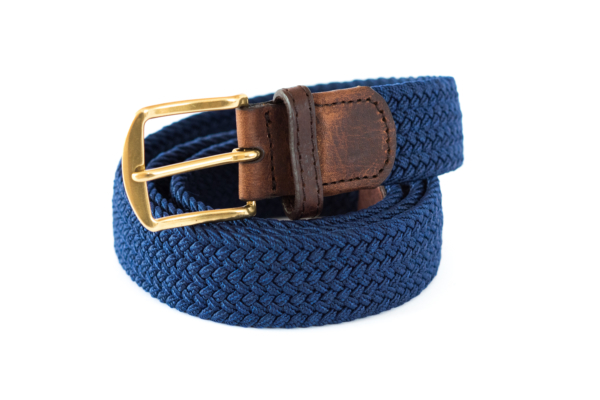 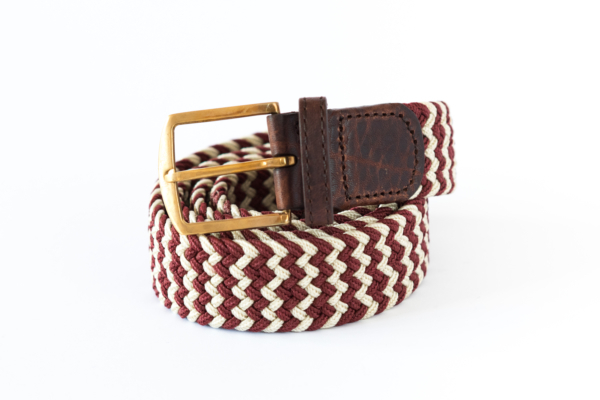 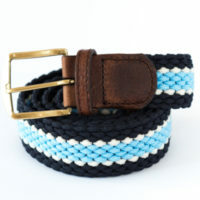 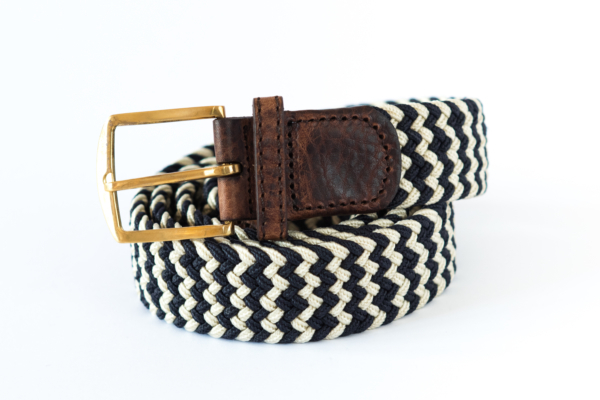 The buckle fits through the webbing (no holes) so you get the perfect sized belt. 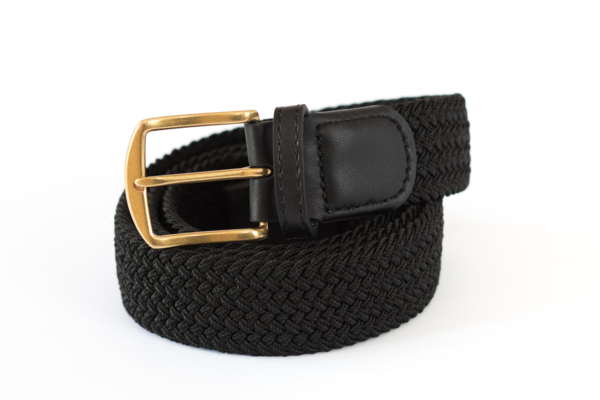 Slightly elasticated for added comfort. 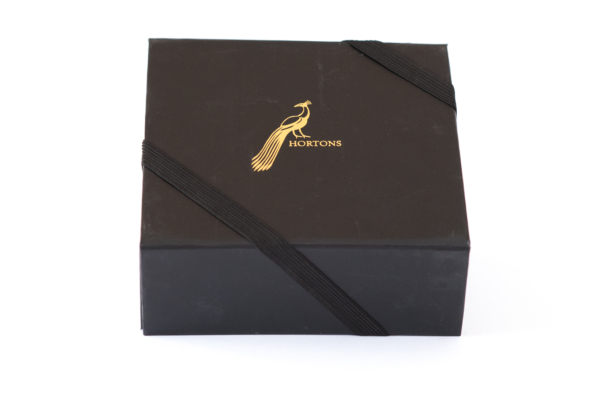 The belts come in a really smart box making them ideal as presents!